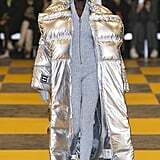 Virgil Abloh has been dubbed the streetwear maestro for the past couple of years, and rightfully so. 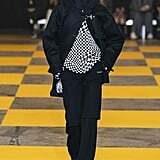 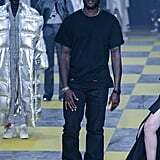 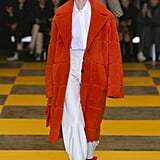 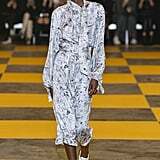 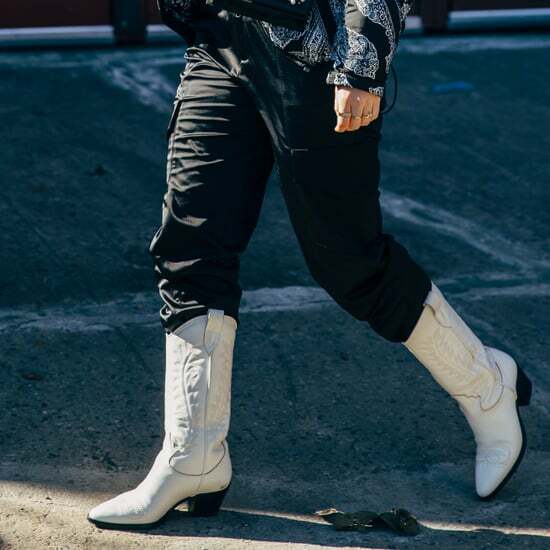 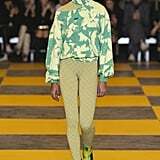 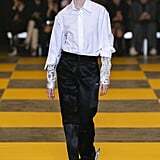 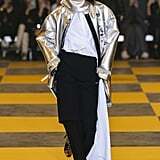 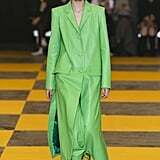 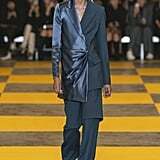 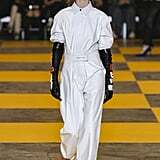 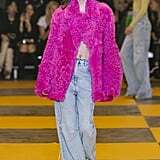 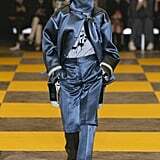 The designer has perfected a way of mixing hypey streetwear with high-end luxury, and this can be seen in his Fall 2019 collection. 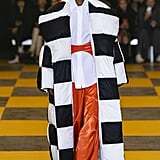 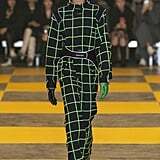 Models zigzagged their way down a really trippy checkered runway. 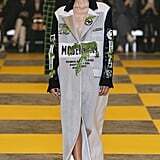 Some of our favorites from the collection were the oversize tie-dye hoodies with matching booties. 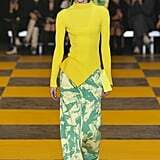 Karlie Kloss made an appearance in a a long yellow gown with a matching oversize tote in hand. 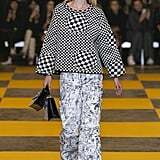 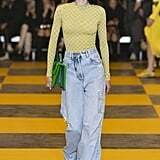 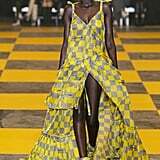 Gigi Hadid strutted her stuff in a black gown and sneakers, while her sister Bella wore a yellow checkered set that matched the runway. 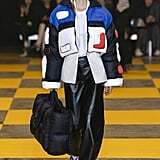 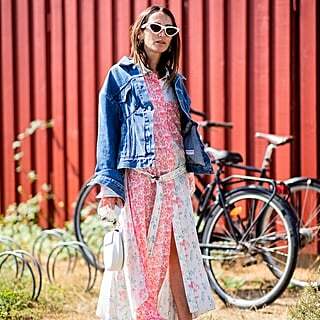 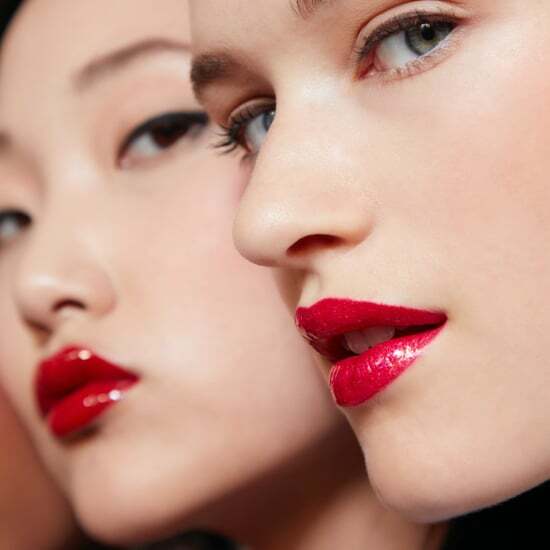 Read on to see every look for the collection ahead.